I am writing to you on behalf of our Paradise family to let you know that our Boutique at Robina will be closing at the end of October, 2016. As the Robina Town Centre Leasing Department are redeveloping the section Paradise Jewellers are located, we decided this would be a great opportunity for our Family Jewellery Boutique and our loyal staff to move to our beautifully refurbished Pacific Fair Boutique. 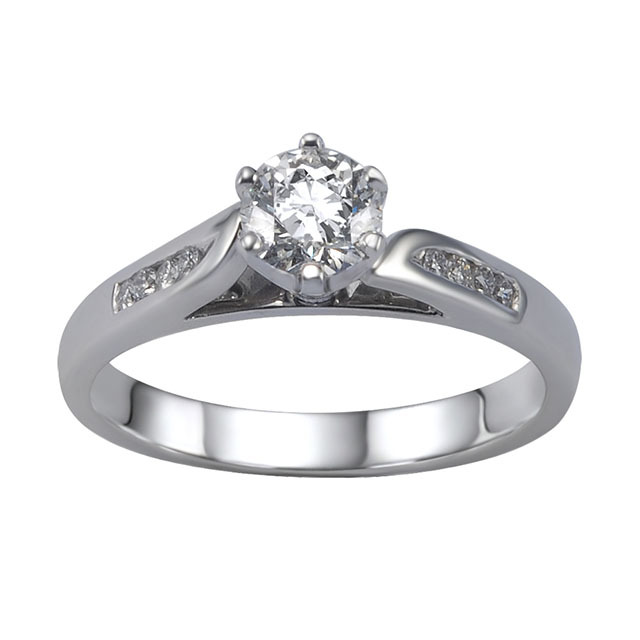 In doing this, Paradise Jewellers will offer even greater service to you, our loyal and valued clients. We are very excited as this enables us to provide a greater selection of unique timeless jewellery pieces for our customers to choose from. Also, as our designer workshop is currently located within Pacific Fair, we can continue to design and create your exquisite jewellery pieces in the one location. Our new Pacific Fair repairs workshop will continue to offer onsite jewellery repairs also all in the one convenient location. AND you have the peace of mind knowing we secure your precious pieces in our personal care and do not ship your jewellery to another site for repairs, whilst our professional jewellers repair and handcraft your jewellery onsite. As of today we are offering a MASSIVE CLEARANCE of all of our stock at Robina. THIS will be the BIGGEST GOLD COAST JEWELLERY SALE seen in years. This includes all of our current designer pieces, the highest of quality will remain – only the prices will change!!! Our PARADISE family have always had a passion for creating exclusive and exquisite jewellery for you and we would like to express how much we appreciate you shopping with us over the years. Jewellery is a huge part of our lives, and we would not have that if it wasn’t for your continued loyalty and support, thank you!! On behalf of my brother Mark, sister Kym, brother-in-law Andrew and our staff, we all look forward to seeing you at our Robina Boutique up until the end of this month of October.